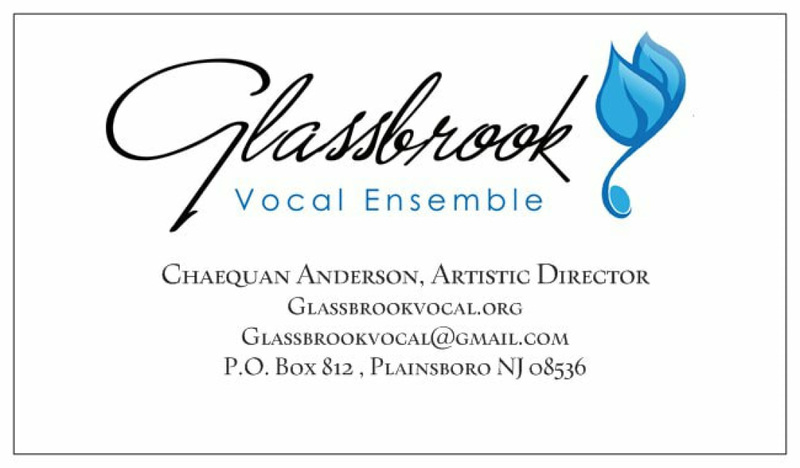 Advertise at the next concert! place an ad in our program! Your ad, with payment, is due by February 15, 2019. Thank you for supporting GVE!